... And now the story of a wealthy family who lost everything, and the one son who had no choice but to keep them all together ... it's Arrested Development. Arrested Development revolves around the excessive lifestyles of the dysfunctional and formerly very wealthy Bluth family. 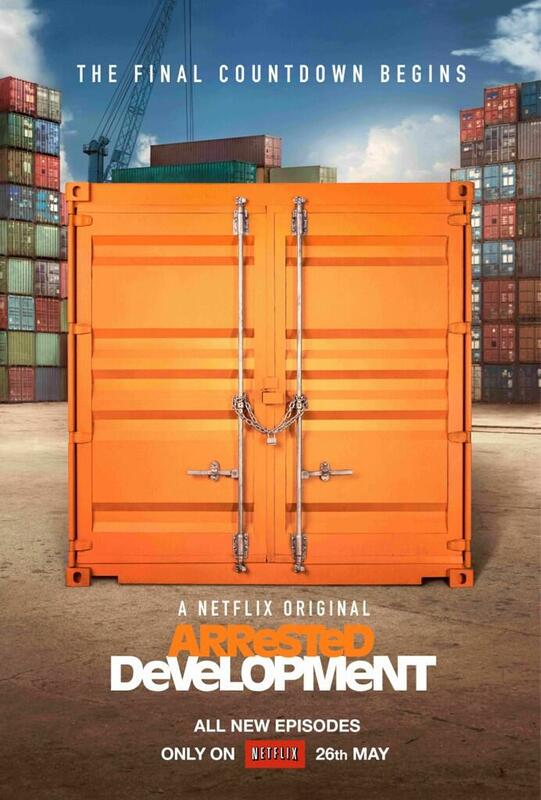 After the Bluths lost their fortune due to shifty accounting practices by the family patriarch, George Bluth, Sr. (Jeffrey Tambor), George’s son, Michael Bluth (Jason Bateman), the “normal one” of the family is forced to live in Orange County to run the family business while his father is in prison. Now, Michael has to piece together what’s left of the family business while struggling to teach his family how to live without the endless expense account they’re used to. All the while, Michael strives to do good by his teenaged son, George Michael (Michael Cera), a serious, work-driven kid, much like his father, who works meticulously at the family’s famous frozen banana stand. Had no clue a new season was being made....someone mentioned it and I came here to see if it was out...another 8 hours damn! My (german) netflix tells me, that season 5 will be airing on May 29th. @andrejuseu yea i just heard about this! couldnt be more excited! give me the movie now. Overall, a pretty great season, considering how long it had been since the previous season, but there were some obvious holes and flaws, as can be expected with the Netflix model. And they did a solid job, but it was painfully clear that they could only get the whole family together for maybe 3 or 4 days at most for filiming the house scenes. There are a lot of scenes that have been stitched together with obvious body doubles, and tricky camera work, and really great editing, because for the most part it flowed well. Anybody notice anything else interesting? @kakature Aha, I see it now. Thanks! @kasseikerel If you see mistakes you can edit the info yourself on TVrage since FMTV gets its data from TVrage. I fixed it for AD yesterday on TVrage (it only syncs once per 24h though, so you might not see direct changes). The titles from season 4 should be renamed in the correct order.